DJ Plumbing & Heating is an established Metro Vancouver and Coquitlam plumber and heating service contractor that has proudly been in operation for more than 15 years. We offer hands-on Plumbing, Heating and Gas, and Drainage and Sewer services. It is our mission to provide you with efficient, knowledgeable and professional service while keeping our rates competitive. Owner/Operator Dave Jardine is a Coquitlam plumbing Red Seal Certified Journeyman and Gas Fitter. Dave has been working in residential and commercial, plumbing, drainage for 25 years. We are fully licensed, insured, bonded and BBB accredited. and all of our plumbers are licensed. It is because of this experience, and commitment to our customers that we’re able to provide high quality service in Coquitlam and across the Lower Mainland. Get the right licensed plumber in Coquitlam on your project by calling 778-227-1119 or email info@djplumbing.ca. Planning a Bathroom or Kitchen Plumbing Renovation? Even small bathroom renovations can be both stressful and costly, particularly if you do not have the required training and expertise. If you need a qualified Coquitlam plumber to conduct plumbing renovations we’re you’re team. Our plumbers have the expertise to install quality fixtures for your kitchen or bathroom or we are able to layout the framework from everything from radiant heat systems, to re-pipes. In addition, we will work with you to provide all the information you need to help with your indoor and outdoor projects. This includes furnace repair and replacement, stoves, fireplaces, barbecues, patio heaters and more. We can also help you if you need a plumber for a new construction project. Give us a phone call at 778-227-1119 and talk to one of our trained Coquitlam plumbers to discuss the details of your projects and to arrange for a free on-site estimate. 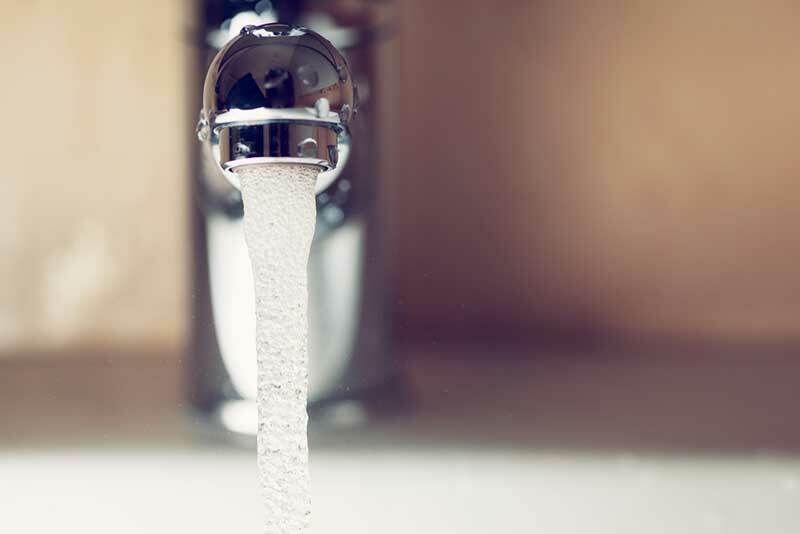 You probably take your Coquitlam plumbing systems for granted until a problem shows itself in leaking pipes or toilets and in failed dishwashers or garburators. Having to use a bucket to catch dripping water coming from the pipes under your kitchen sink is an obvious problem, but no one expects you to handle it alone. When you work with us you have access to some of the best plumbers in Coquitlam, Port Coquitlam and Metro Vancouver, BC. In order to meet the diverse needs of our customers, we stay familiar with a wide range of plumbing technologies and procedures. We’re up-to-date on local building standards, which means that we’re able to consistently deliver code-passing, high-quality work. So regardless if it’s a simple pipe leaking water or a Vancouver hot water heater installation our plumbers can help you out! There’s no job too big or too small for DJ Plumbing and Heating. Our Coquitlam plumbers are waiting for your call now. At DJ Plumbing, our plumbers offer the best maintenance, repair and installation services for your residential, commercial and institutional plumbing needs. Plumbing is a critical component to the functionality of any home, business or facility. It’s crucial that you get expert plumbing service to prevent issues like leaks due to improper installations. 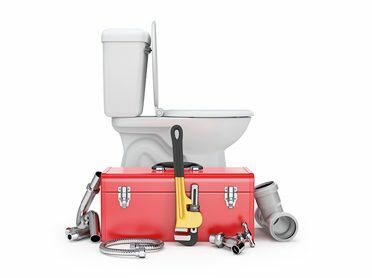 Our experienced plumbing contractors offers a multitude of plumbing services in Coquitlam for jobs of all sizes and matters. Our BBB accredited plumbing contractors pride themselves in getting the job done right the first time and on budget. For interior plumbing we provide service for all types of fixtures ranging from kitchen sinks to shower valves. If you are doing a major plumbing renovation and you want to add a new bathroom, we can handle everything from the piping to installing the fixtures. 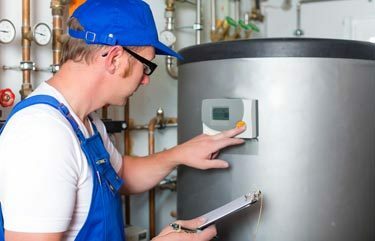 For temperature issues or the like, we repair or replace hot water tanks to make sure your water is heated appropriately. It’s important to maintain your hot water heaters because there’s nothing worse than a flooded basement and no hot water! 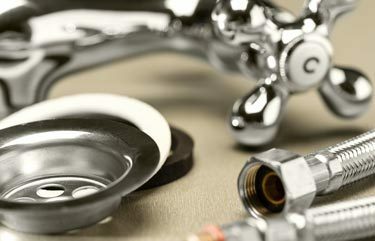 We also perform simple maintenance, such as tap replacement or addressing leaky pipe issues, no matter where they are. We’ve got you covered; From New Kitchen Appliances to Full Radiant Heat Systems…Based on Coquitlam, BC we service the entire Lower Mainland. 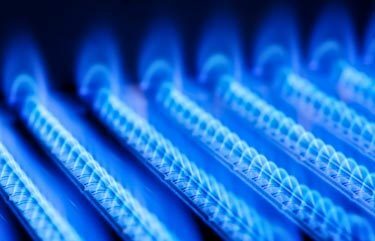 A properly functioning heating system keeps your home or office flowing with warm air and heated water while maintaining optimum quality and energy efficiency. We offer you the highest quality products and always provide honest answers to all your Vancouver gas fitting questions. Whether you’re a homeowner planning to renovate your outdoor space, or you simply want to change out your electric range to natural gas, We will ensure that your lines are safely installed on time and on budget. 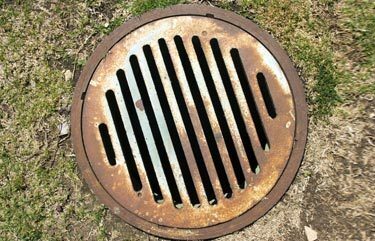 Having Problems With Your Sewer, Drainage or Water Lines? We Can Help! What are you looking for when you spend money on plumbing work? Prompt service? Quality workmanship? A solid company? A fair price? Our Coquitlam plumbers will exceed your expectations. A fully functioning drainage system is something that is often overlooked until significant problems begins to show. Whether you are building or renovating or if you need an emergency plumbing fix, our licensed Coquitlam plumbers can help. Our team of highly qualified sewer and drain experts are on hand to provide you with the very best service and expert installations. We can make sure that your water is flowing freely and that your property is safe and dry. Speak to one of our certified plumbers today at 778-227-1119 for more details about the services we provide. We strive to provide affordable, quality plumbing and heating services to a wide range client base including homeowners, strata’s, property managers, builders and designers, commercial client. Our team of contractors serve areas around the Metro Vancouver including: Vancouver, Burnaby, Coquitlam, Port Coquitlam, Port Moody, Pitt Meadows, New Westminster, Maple Ridge, North Vancouver and West Vancouver. Whether you need a plumber to perform regular maintenance, an installation, or a repair, DJ Plumbing has got you covered. We also provide emergency service for all of your plumbing, sewer and drainage needs. For more information contact us by email at info@djplumbing.ca or give us a call (778) 227-1119.